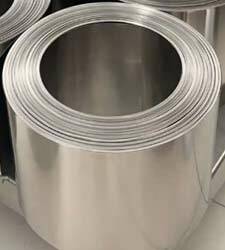 70/30 Copper Nickel Sheet can be obtained in various shapes and sizes and they are also tailor-made to meet specific needs. 70 30 Cu Ni Plate is used in places where there are severe problems arising due to turbulence, high velocities, pressures and high temperatures. 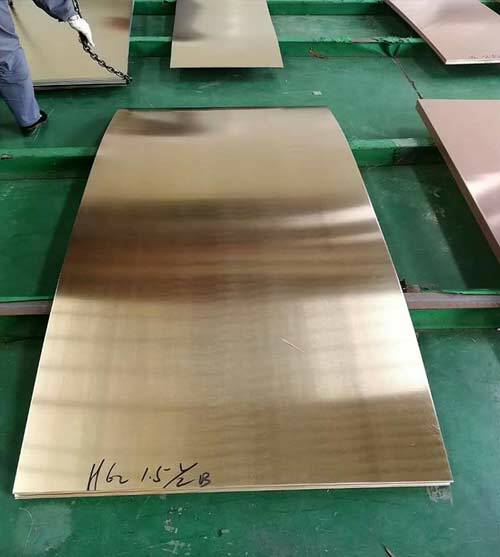 The Chemical Composition of Copper Nickel 70 / 30 Sheets Plates and Coils (UNS C71500) are Copper 70.0 and Nickel 30.0. 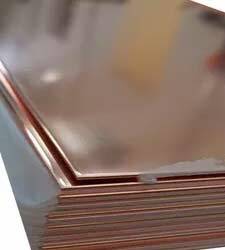 Cupro Nickel 70 / 30 Plates has a Melting Point of 1171 °C (2140 °F) and it has a Density of 0.323 lb/in3 (8.94 g/cm3). 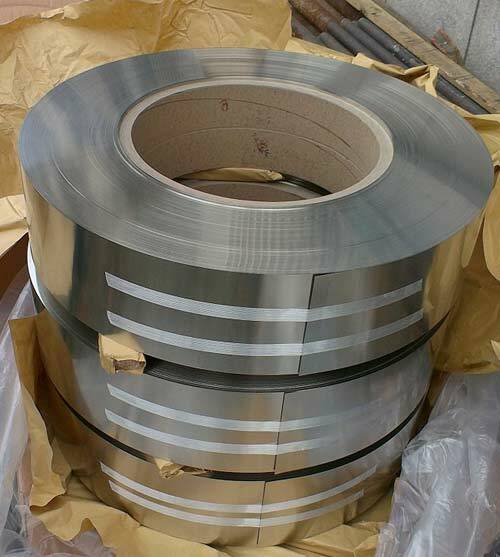 By searching online, it is very easy to obtain the Cupro Nickel 70 / 30 Coils price. 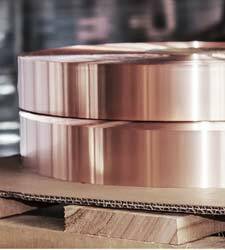 Cupro Nickel 70 / 30 Slitting Coils exhibits superb resistance to attacks from steam, boiler feed-water and fresh water. 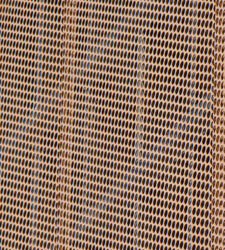 Cupro Nickel 70 / 30 Perforated Sheet (UNS C71500) can withstand attacks from sulfuric acid, phosphoric acid and also from mild organic acids. Cu-Ni 70 / 30 Sheets are resistant to sulfates, chromates, nitrates and alkaline chlorides. 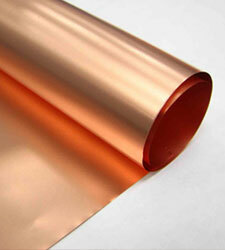 At ambient temperatures, Cu-Ni 70 / 30 Plates can resist carbon dioxide, bromine and dry and wet chlorine. 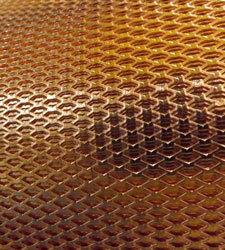 Cu-Ni 70 / 30 Coils exhibits excellent resistance to corrosion, more so in marine salt water environs. 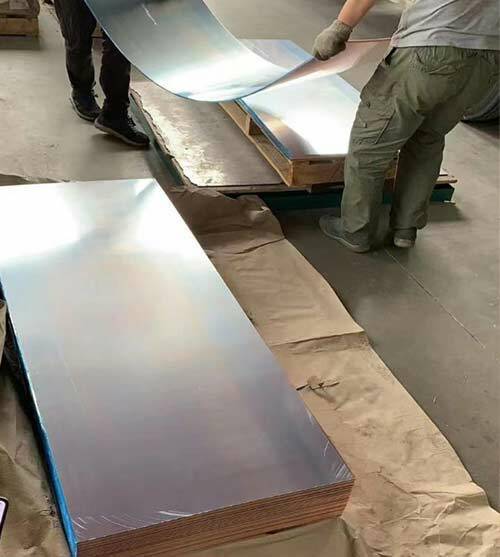 Materials that are equivalent to Cu-Ni 70 / 30 Polished Sheets are ASTM B432, ASME SB171, ASTM B552, ASME SB111, DIN 2.0882, ASME SB467, MIL T-15005, ASME SB395, MIL C-15726, ASTM B171, MIL T-22214, ASME SB543, ASTM B466, ASTM B151, ASTM B608, ASTM B359, ASTM F467, SAE J461, ASME SB466, MIL T-16420, MIL T-16420, ASTM B122, ASME SB359, ASTM F468, ASTM B543, ASTM B395, SAE J463, ASTM B552 and ASTM B111. 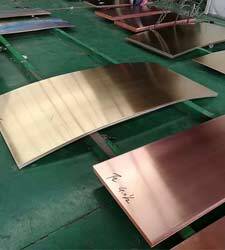 In marine atmospheres, Cupro Nickel 70/30 Plate exhibit very good pitting and corrosion resistance. Standard GB/T5231-2001, GB/T1527-2006, JISH3100-2006, JISH3250-2006, JISH3300-2006, ASTMB152M-06, ASTMB187, ASTMB75M-02, ASTMB42-02, etc. 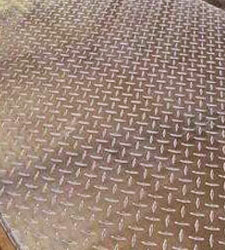 Length Cut to Size 10mm~12000mm, or as required. Hardness Soft, Hard, Quarter Hard, Half Hard, Spring Hard etc. 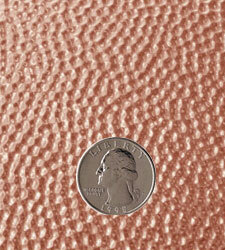 Surface Mill, polished, bright, oiled, hair line, brush, mirror, sand blast, or as required. 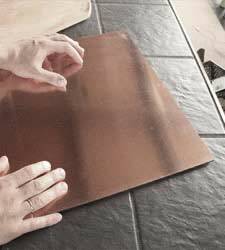 All 70/30 Copper Nickel Shim Sheet can be sawed as per your requirements. Specifications : ASME, SAE, AMS, AWS, FED, MIL, QQ, ISO, BS, AFNOR and JIS. 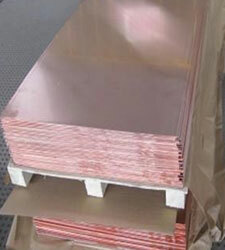 Cupro Nickel Coil Width : 1000mm, 1219mm, 1500mm, 1800mm, 2000mm, 2500mm, 3000mm, 3500mm etc. Cuni Coil Length : 2000mm, 2440mm, 3000mm, 5800mm, 6000mm etc.